Todd was shareholder and managing director of King Content as they grew 300%+ yoy and opened a series of global offices prior to being acquired by Isentia in 2015. He holds multiple board, advisory and mentorship roles with European, US and APAC-based startups in martech and HR tech. He has a podcast, The Pivot: Marketing Backstories. Check it out on iTunes, Stitcher, or the CMI Website. http://bit.ly/ThePivotPodcast Prior to his role with King Content, he spent eight years in Paris as Global Head of Thought Leadership for Kelly Services. He is an Author and Speaker in Marketing, High Performance & Employer Branding. He is a speaker, host and producer at Content Marketing Institute and the Content Marketing World yearly event in the US. 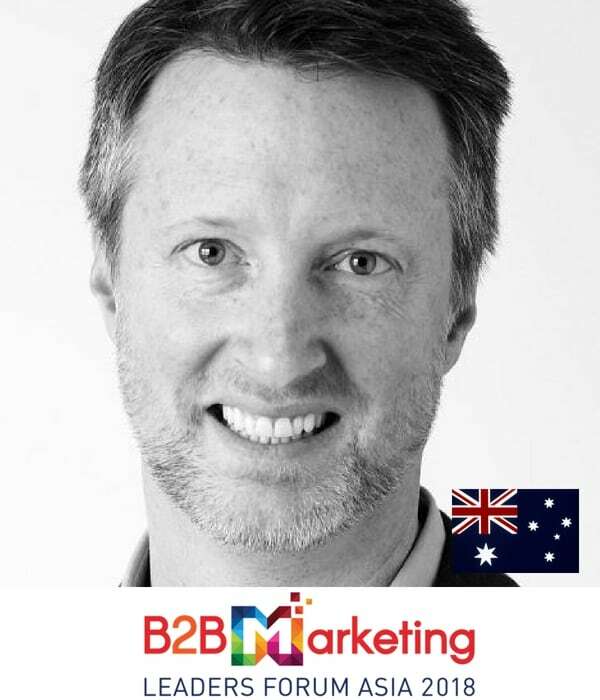 He is the author of The Marketer's Guide series, and the upcoming The Cult of Work (Jan 2018) Todd is the co-founder of JARO Sports, a sports technology company with head office in Sydney.